Olga Gulina reports on state plans to tempt Russians from across the post soviet space to resettle within Russian borders. 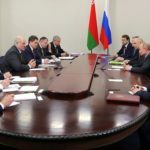 On 31 October 2018, Vladimir Putin signed the Concept of the State Migration Policy of the Russian Federation for 2019–2025. He approved, as its top priority, the creation of favourable conditions for the resettlement of compatriots to Russia. This involves fast tracked rules of entry, residency rights, and citizenship. Seven of the 15 former Soviet Union countries have special repatriation programmes aimed at diasporas and/or compatriots living abroad. (Armenia, Azerbaijan, Kazakhstan, Kyrgyzstan, Moldova, Russia and Ukraine.) 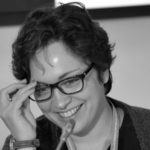 The Russian resettlement programme stands out among them, given its broad interpretation of its target group and the growing number of participants, year after year. 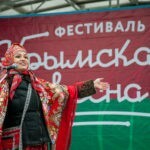 Russia’s repatriation policy of “gathering the Russian people together” is a political project with two key objectives. 1) creating a regime for voluntary resettlement to Russia of individuals (including those who left Russia in the past) capable of organically joining the system of positive social ties and of becoming full-fledged members of the Russian society” (paragraph 15); 2) creating conditions for reducing the disproportion in the [demographic] distribution of the population and solving the problems of the country’s spatial development” (paragraph 21). Over the 13 years since the start of the resettlement programme (2006), Russia has made significant progress in achieving its goals. In 2006, only 12 regions of the Russian Federation wished to receive immigrants. By 2017, a total of 61 regions took part in the programme, with as many as 68 in October 2018. 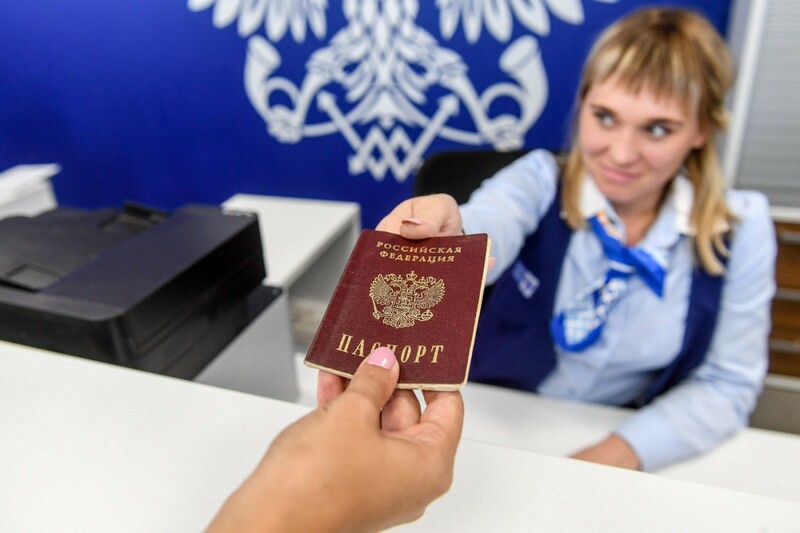 During the entire period, the support programme for voluntary return of compatriots living abroad to the Russian Federation attracted a total of 575,501 people. 525,000 of whom received Russian citizenship. 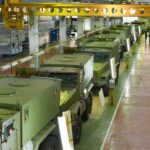 The Russian compatriot resettlement programme guarantees compensation of transport expenses and costs of stamp duties during the preparation of new documents. They have monetary allowances for up to six months. Preschool, school and university education are provided. As is health care; a residence permit and citizenship of the Russian Federation via a fast-track procedure, etc. Moreover, the number of participants in Russia’s resettlement programme has grown year by year. For instance, in 2013, a total of 39,200 applications from 91,400 people were submitted to the programme. 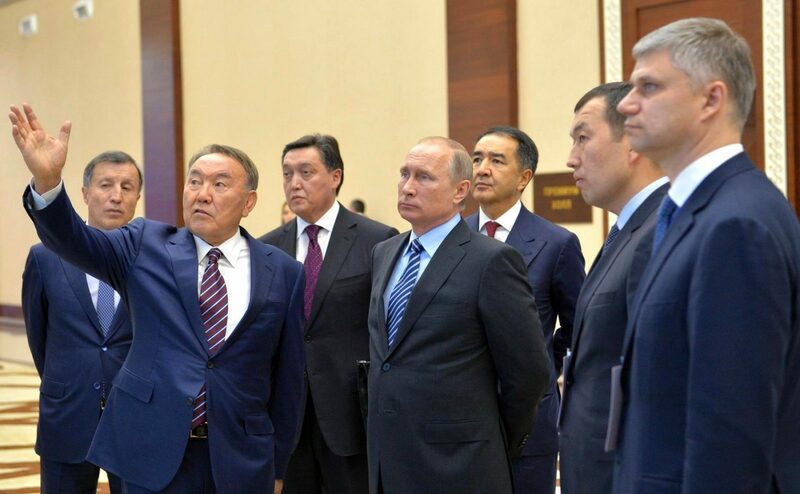 The source countries for the Russian resettlement programme included Kazakhstan – 29.4% (hereafter: of the total number of participants); Uzbekistan – 24.7%; Moldova – 14.9%; Ukraine – 9.3%; Tajikistan – 8.1%; Kyrgyzstan – 6.1%; and Armenia – 3.3%. From January to October 2018, a total of 51,900 applications from 121,800 people were submitted under the programme. The applicants were the citizens of Kazakhstan – 33.4%; Tajikistan – 16.3% cent; Ukraine – 14.8%; Armenia – 8.7%; Moldova – 10.7%; Uzbekistan – 8.3%; Kyrgyzstan – 3.0%; Azerbaijan – 2.8%; Belarus – 0.4%; Georgia – 0.4%; Baltic States – 0.2%; Turkmenistan – 0.6%; and other countries – 0.2%. 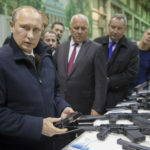 The Russian resettlement programme for compatriots is aimed at the Russian-speaking population of the independent states of the former Soviet Union, who remained outside their “historical homeland”. 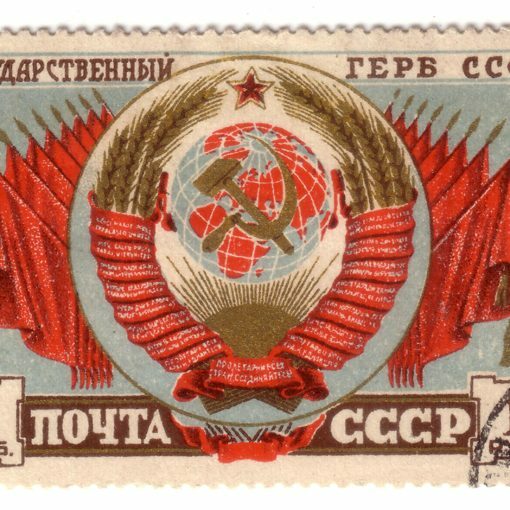 That is, “a primordial centre, where the historical and cultural image of [this] group has been formed and where the main human massif, similar to this group, continues to live.” This understanding of events since the collapse of the USSR determines the strategy and terminology of the Russian repatriation programme. 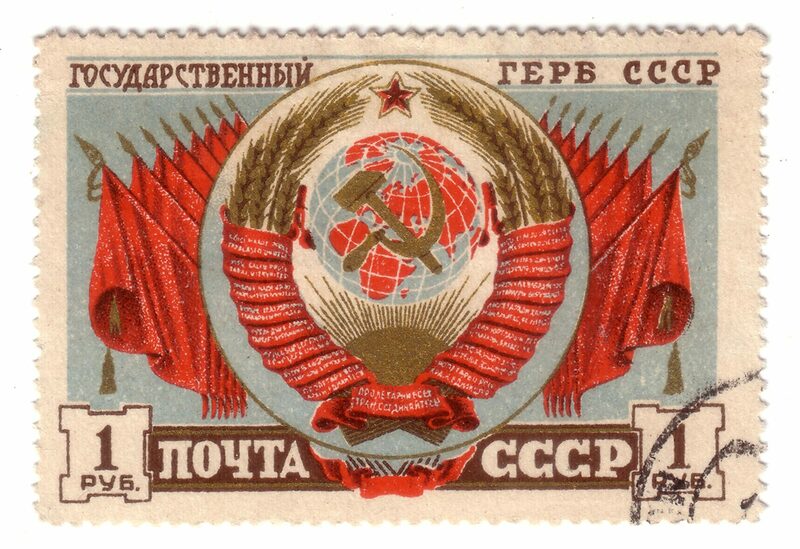 For instance, “compatriots” within the meaning of the law include citizens of the Russian Federation permanently residing outside its territory; individuals who used to hold the USSR citizenship and their descendants; as well as individuals who have legal, linguistic, spiritual, cultural and historical ties with Russia. It is interesting and somewhat surprising to think that such a broad understanding of compatriots does not create any difficulties in Russia’s relations with other independent states in the Eurasian space. Since its start, the Russian state resettlement programme has only been the subject of a few critical debates in the parliaments of the independent countries of the former USSR. In March 2011, Vahan Hovhannisyan, former leader of the Dashnaktsutyun opposition movement, told the Armenian National Assembly that the programme [of resettlement in Russia], which causes a mass outflow of the Armenian population, contradicts the spirit of Russia’s strategic cooperation with Armenia. There are several explanations to justify this rather conformist perception of the Russian compatriot resettlement programme by the countries of the post-Soviet space. On the one hand, most of the independent states of the former Soviet Union conduct their own repatriation programmes. Unlike the Russian programme, these are based on ethnicity. They only focus on the representatives of the constituent ethnic group, and are less successful. For example, Ukraine issues certificates of “foreign Ukrainians” to Ukrainians living outside the country and their descendants. Kazakhstan is implementing a repatriation programme for ethnic Kazakhs – Oralman. Kyrgyzstan runs a programme to attract ethnic Kyrgyz people – Kayralman. Then again, the situation in the Eurasian space is in flux, so any changes are possible. For instance, Kyrgyzstan has already announced the expansion of its repatriation initiatives. These come within the framework of its government programme entitled “The New Era – 40 Steps”. 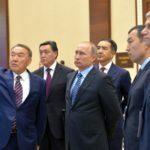 With more than 717 thousand labour migrants abroad, of whom about 80% are in Russia, Kyrgyzstan is keen on luring them back. Starting from 2019, within the framework of the Kyrgyzstan project “Meken Kart” [a card of compatriot], any [former] Kyrgyzstan citizen of any ethnicity, who previously lived in the country and holds foreign citizenship, will be able to obtain the so-called “compatriot certificate”. 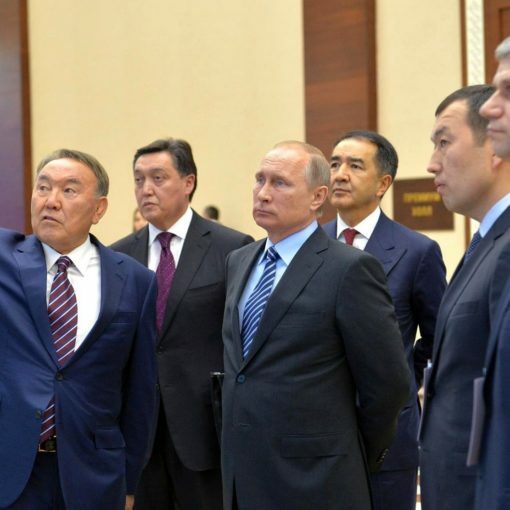 They will be offered privileges such as the acquisition of citizenship in a fast-track procedure, entry into Kyrgyzstan without a visa, as well as the acquisition of real estate in Kyrgyzstan as a citizen, not as a foreign national. What is the future of Russia’s state programme for the resettlement of compatriots? The answer to this question depends on circumstances both inside and outside Russia. In the long run, only socio-economic indicators and Russia’s geopolitical stability can determine the success of the Russian resettlement programme. Yet, there are many more factors that can have a negative impact on the dynamics of the programme. A deteriorating socio-economic situation, rising unemployment and declining living standards in Russia could all take their toll. As could a bureaucratisation of procedures within the resettlement programme in various regions of Russia. Finally, any rising resistance to Russia from CIS and non-CIS countries will affect resettlements. 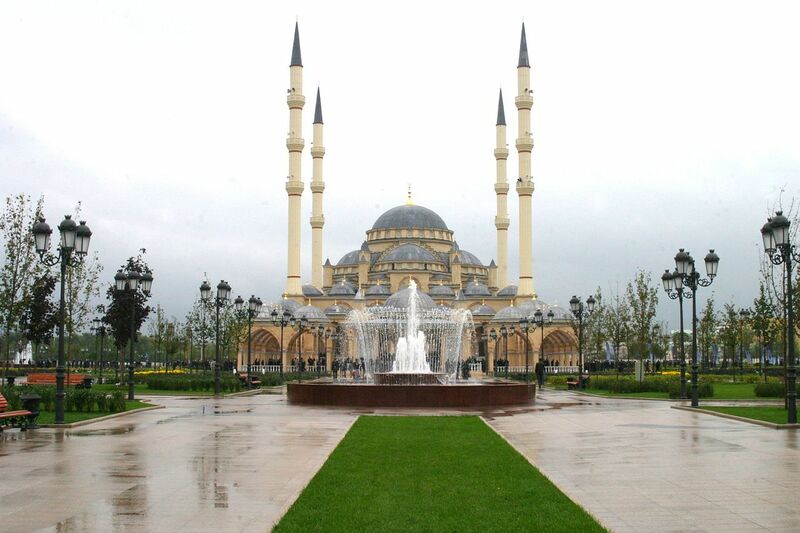 What happens when Chechens seek asylum in Europe? 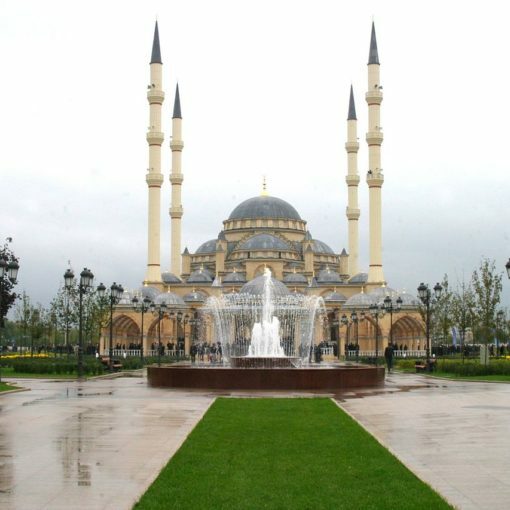 Overshadowed by immigration from the Middle East and Africa in recent years, the migration of Chechens from Russia to Europe is a topic that few discuss. 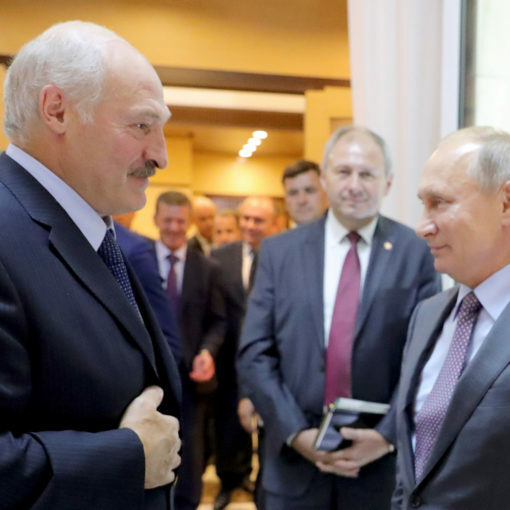 Belarus-Russia Talks: ‘Difficult But Productive’? 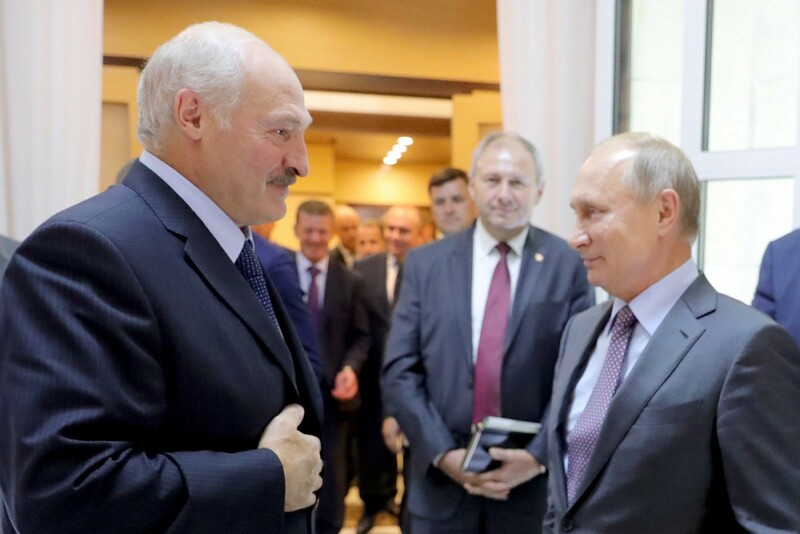 Belarus and Russia have held a string of recent high level bilateral talks. What have they achieved for relations between the two allies at a time of lingering apprehension?